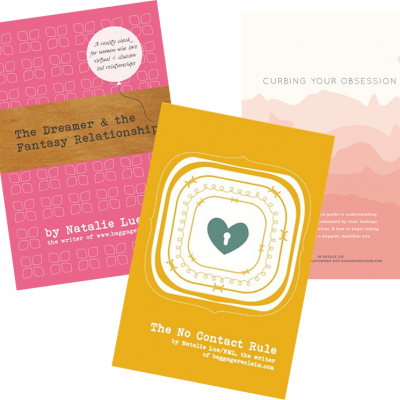 £7.49 when purchased alone or enjoy it for free as a member of The Library, my monthly membership program that helps you grow your self-esteem, break unhelpful patterns, and boost your relationships and experiences. Challenge & transform unhealthy beliefs so that you can reclaim you. Over one hundred thousand people have taken my 21-day Get Out of Stuck email course (or used the previous mini version) and I’m frequently asked for a printable version as well as something that can be read on various devices in one go. 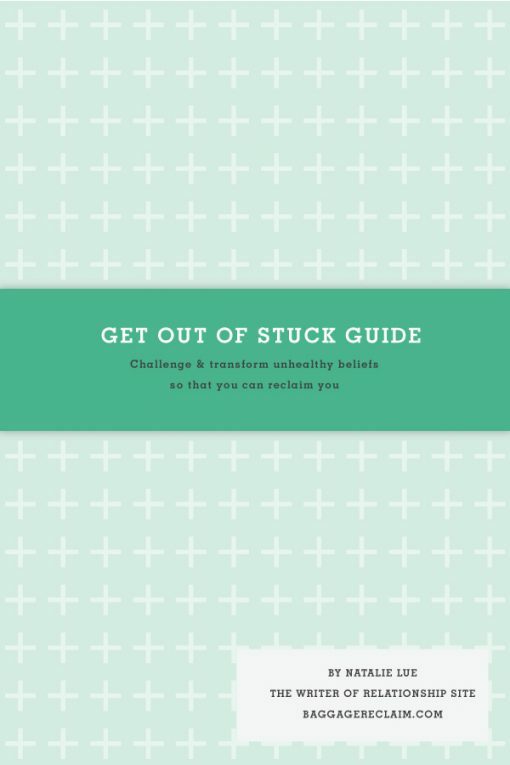 Get Out of Stuck is the Baggage Reclaim process for homing in on unhealthy beliefs and associations that are keeping you stuck in a pattern that isn’t working for you. If you’ve taken many rides on the disappointment cycle and are wondering how your thinking is affecting your attitude and choices, this is the guide for you. This guide takes a compassionate look under the hood of beliefs and helps you to uncover the motivations and past experiences that are driving you today. The ebook features 21 lessons packed with actionable tools and mindset-shifts that have helped me to transform my own life and live and love with my self-esteem in tow. 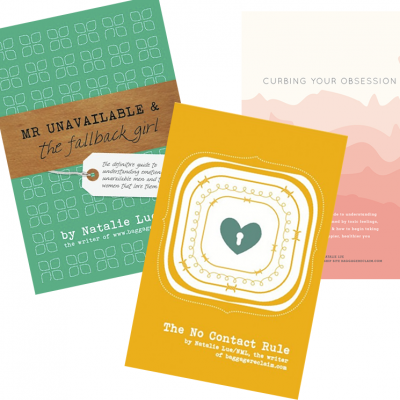 If you’re tired of winding up in variations of the same situation with similar people in different packages; if you’re tired of feeling afraid or feeling gripped by something from your past, Get Out of Stuck is a healing process that will arm you with compassionate tools to give you your freedom. I developed this process and guide in response to the many requests for insight into how I’ve healed and grown my own self-awareness and self-knowledge. The first half of the lessons give you grounding insights into how beliefs work and why you have the ones that you do and the remaining lessons take you through the process. There are worksheets to help you shine a light of awareness on your underlying beliefs and this pack includes a ‘releasing exercise’ that isn’t included in the [now closed] email version of the course, along with my Feelings Diary Journaling Guide and the Unsent Letter Guide. Your purchase includes two versions of the ebook – the PDF which is for printing, reading on computers, and basically opens on any device and the ePub which is specially formatted for mobile devices like phones, tablets and eReaders (excluding Kindle).